Rent your very own piece of paradise in this Hamptons Real Estate Quogue NY home. This particular house has been featured in architectural magazines for it’s unique design. With 4 bedrooms, 3 baths, oversized kitchen, dining room, huge entertaining spaces and gunite pool. The second floor consists of a private master suite and large balcony with views of both the Atlantic Ocean and Shinnecock Bay. Available from Memorial Day to Labor Day for $175,000. 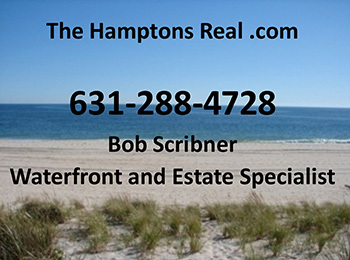 The Village of Quogue is the textbook example of the more exclusive version of most of the Hamptons towns, if not for the only reason it’s smaller than any of them. This reputation is partly due to the publicity that some of the notable residents have received. Michael J Fox, the local movie star; Dan Jiggets, the local sports star; and John Q Kelly, the lawyer who has left a permanent mark on the legal system everywhere he goes.